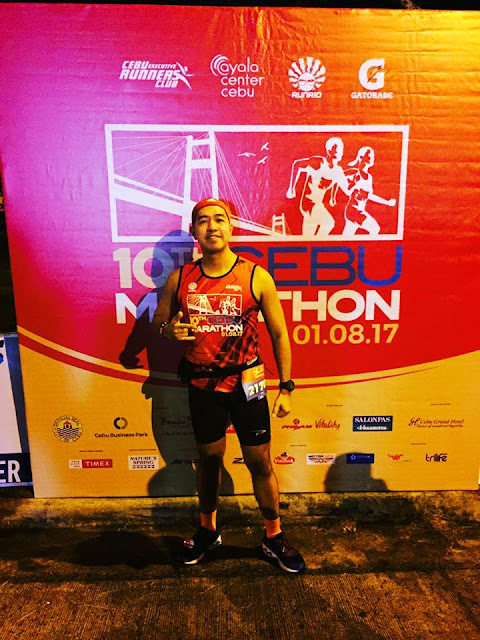 Home / 10TH Cebu Marathon / 10Th Cebu Marathon 2017 / Cebu / Cebu Marathon / Marathon / Marathoner / Runner's Story / Running Story / The 10TH Cebu Marathon is Runner Rocky's 2017 Opening Salvo! The 10TH Cebu Marathon is Runner Rocky's 2017 Opening Salvo! Runner Rocky opened 2017 with a bang - conquered the 10TH Cebu Marathon in the "Queen City of the South!" 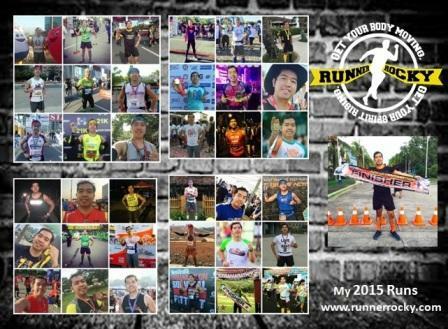 The marathon which said to be one of the most important marathons in the running community is yours truly's first running event for the year 2017. 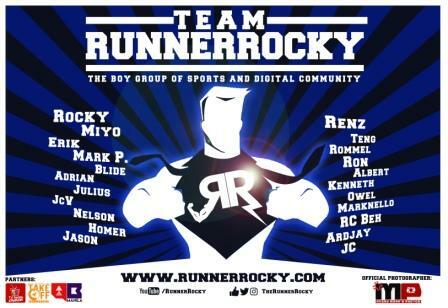 This was also Runner Rocky's first time in Cebu City where the marathon was held. 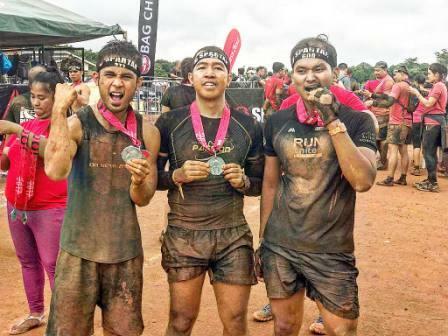 Yes, we did run and travel at the same time exploring the rich city. 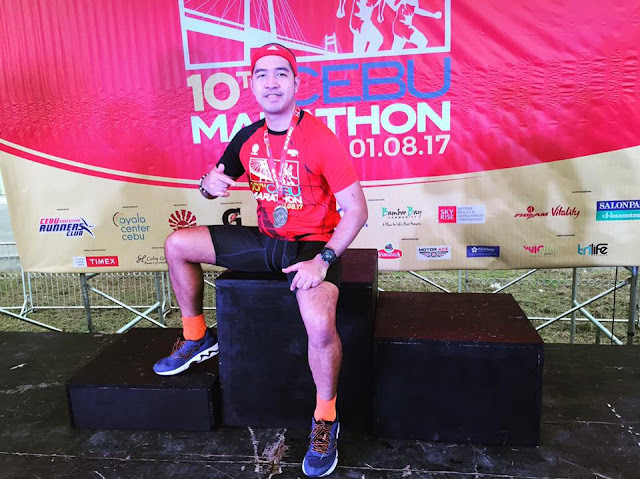 The said Cebu Marathon that has a starting and finish line at the Cebu Business Park last Sunday, January 8, 2017 was historic since the marathon is celebrating its 10TH year! 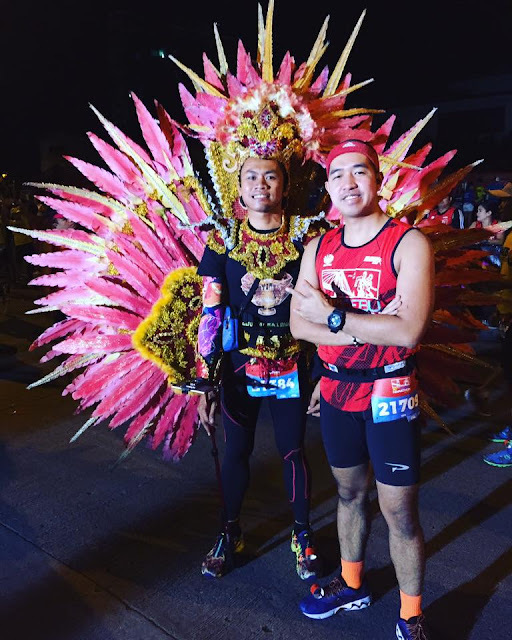 I'll share with you my full story on my first run in the City of Cebu as well as our 3-day travel in the city, travel videos, photos, and unforgetable moments in the historic place in separate blog posts. 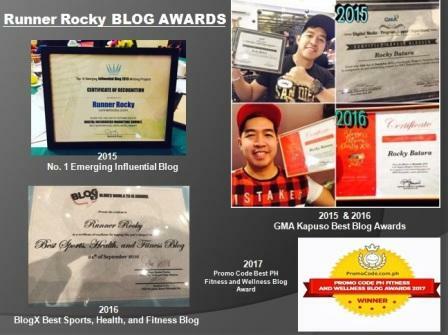 So stay tune folks!